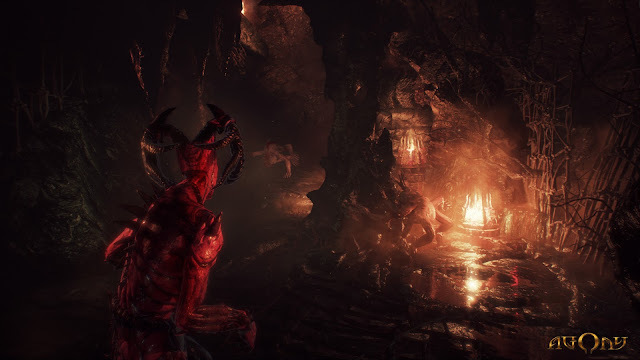 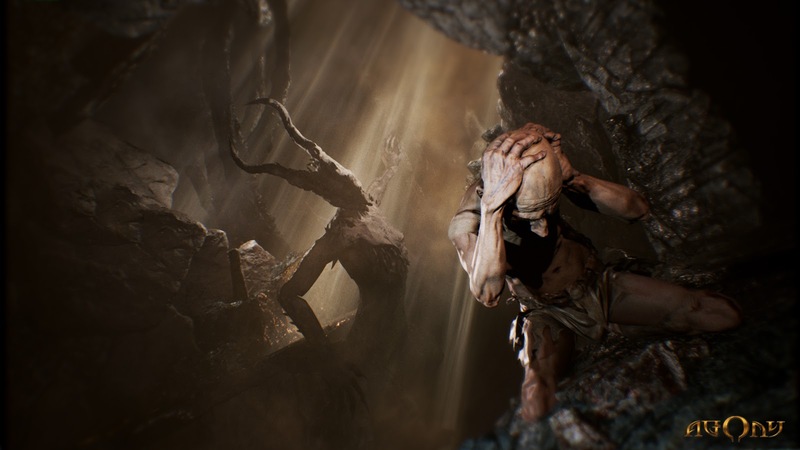 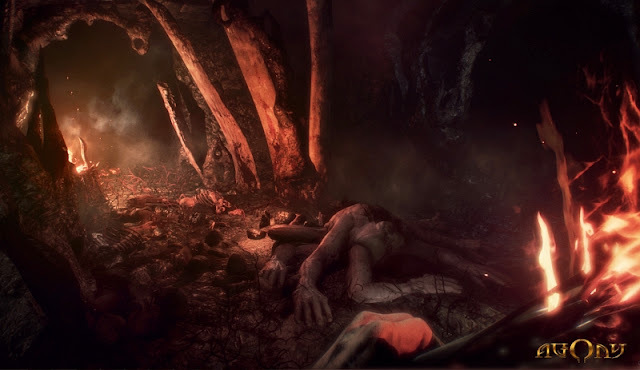 Put the kids to bed and get ready for untold horror, as Madmind Studio have just teased their brand new first person survival horror game ' Agony ', which is coming to PS4, Xbox One and PC at some point during 2017. 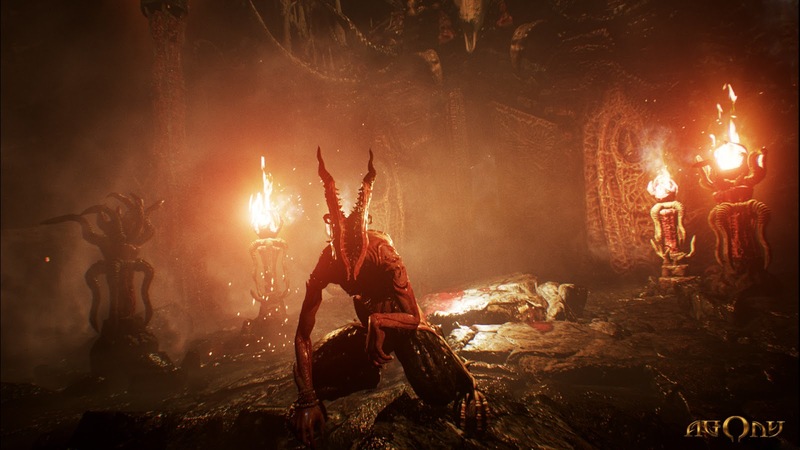 Featuring bloody visuals in the horrific depths of hell, you begin your journey as a tormented soul without any memories of your past, and must explore, and interact with other damned people and possess simple minded demons to find a way to escape, or forever suffer the ultimate torment. To coincide with this news, the team behind this game who have worked on numerous AAA titles such as The Witcher 3 and The Division, have released a video and more screenshots!